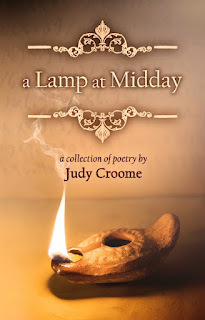 My wife Judy Croome has recently added to her publications with a collection of poetry called a Lamp at Midday, available from Loot or Take a Lot as a paper book, and from Amazon and other international on-line stores as both paper book and eBook. 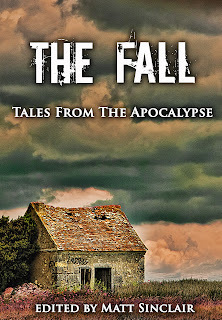 Her short story THE LAST SACRIFICE has been published in the USA (2012) as part of the anthology THE FALL: Tales from the Apocalypse. 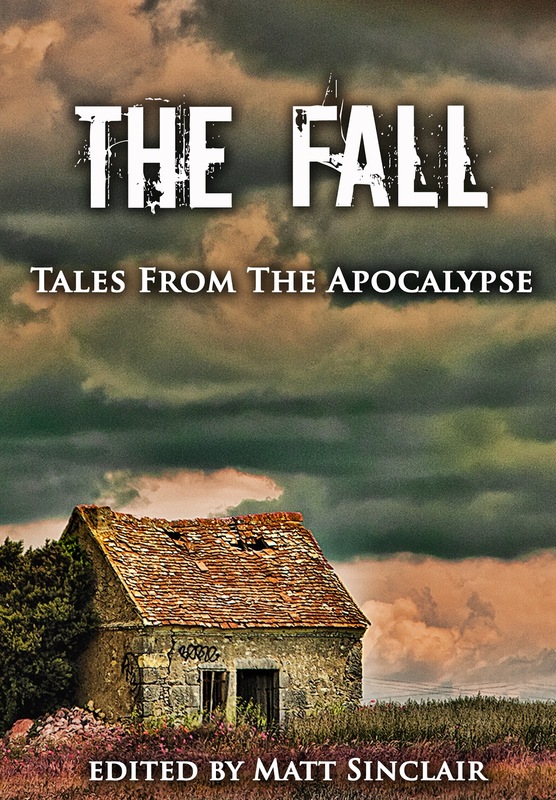 "One story I believe is sure to cause a bit of a stir is by South African writer Judy Croome. It’s called THE LAST SACRIFICE, and it depicts a tribal high priest whose faith to his gods is total, despite many disappointments when the gods seem to disapprove of the sacrifices that have been made. I think readers are going to either love or hate that one. There won’t be much middle ground. It’s very intense," says Matt Sinclair, editor-in-chief of Elephant's Bookshelf Press. Containing a wide selection of poems, a Lamp at Midday gives voice to the contrasts and contradictions of modern life. As they challenge complex emotions and explore timeless themes, these poems also have relevance for the reader’s own life. This personal collection of poems is a vivid celebration of one woman's spiritual questioning and earthly existence, speaking with a haunting intensity of life, loss and love. 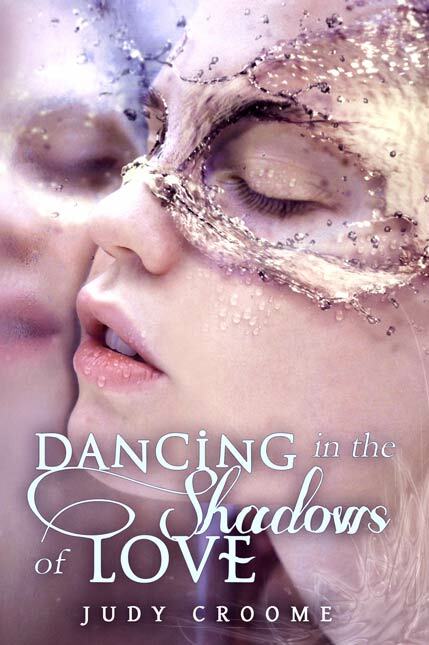 explores the sacrifices people make in pursuit of their dreams. Remember you can read an eBook without an eReader!